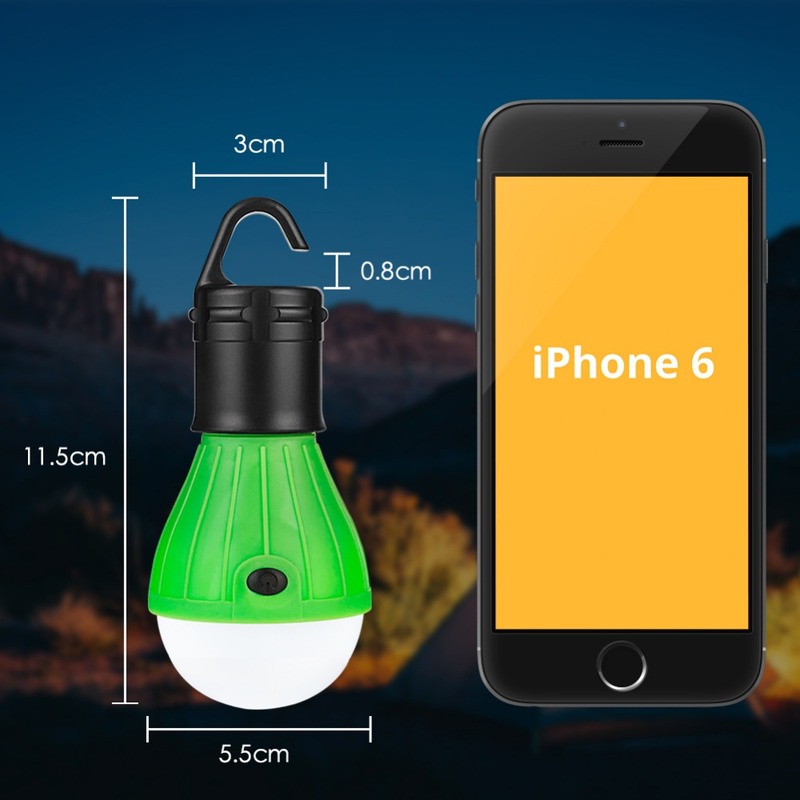 Hand-held or Hanging, you can take it to anywhere. 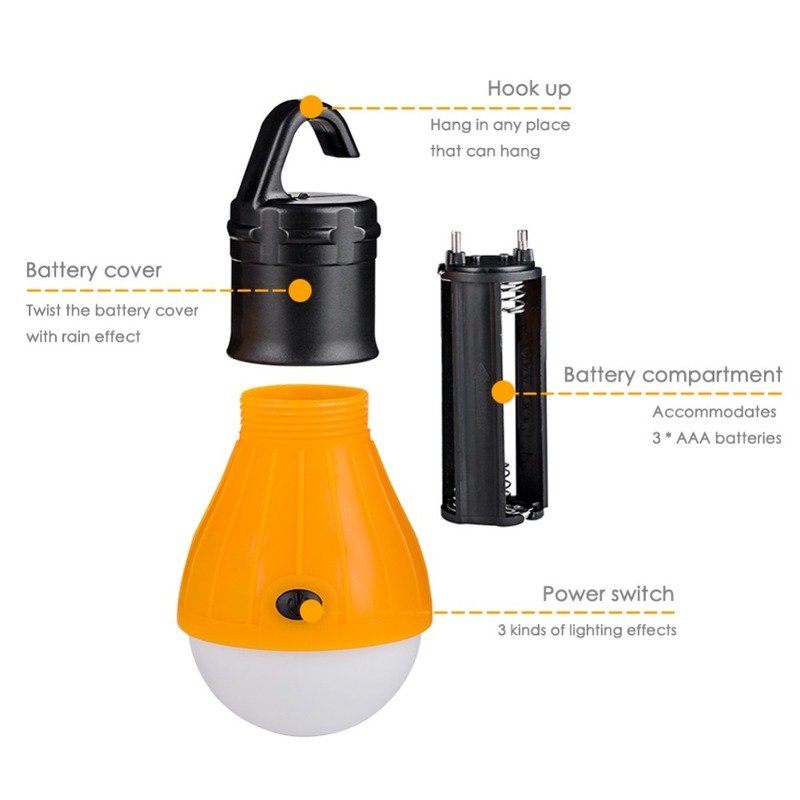 3 Modes lighting: Full Brightness, Half Brightness, and SOS. 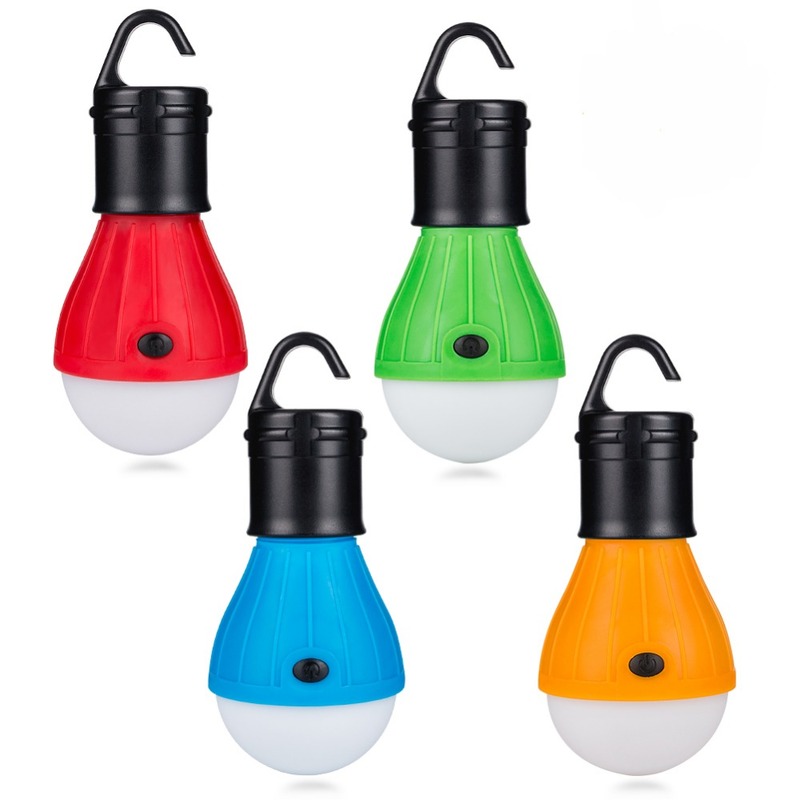 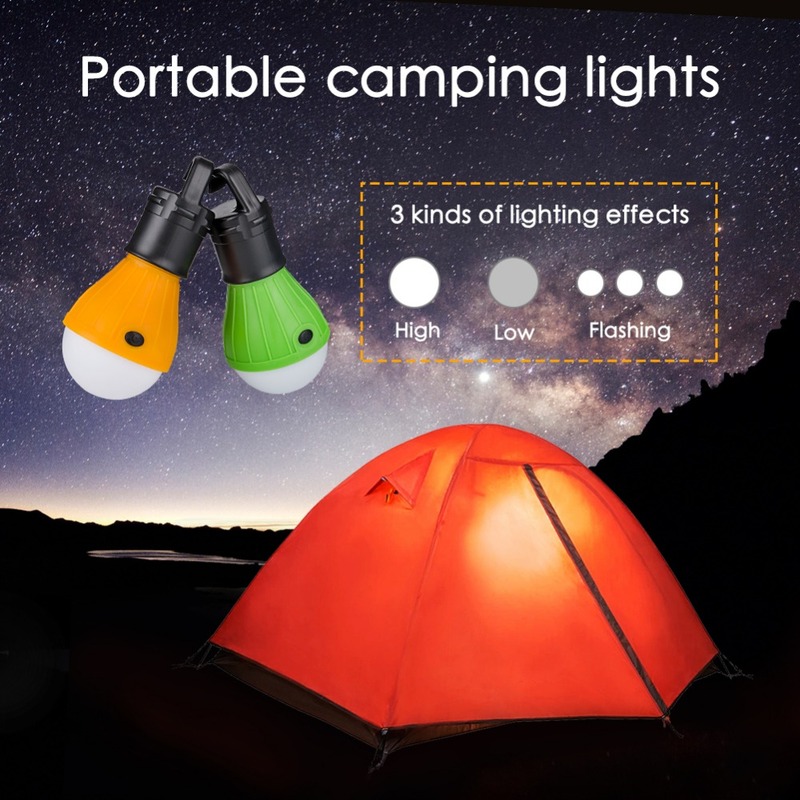 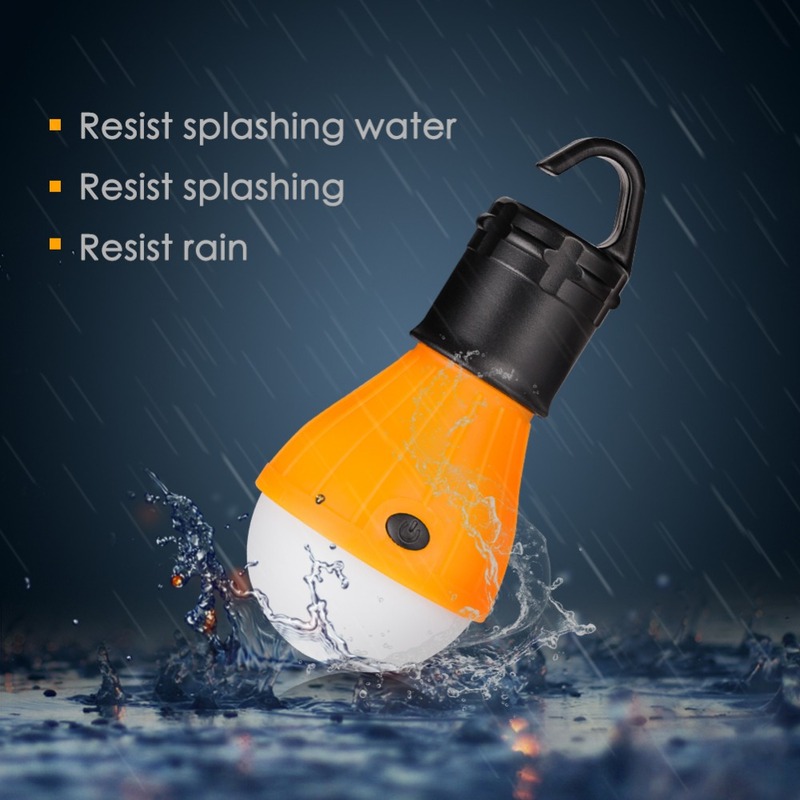 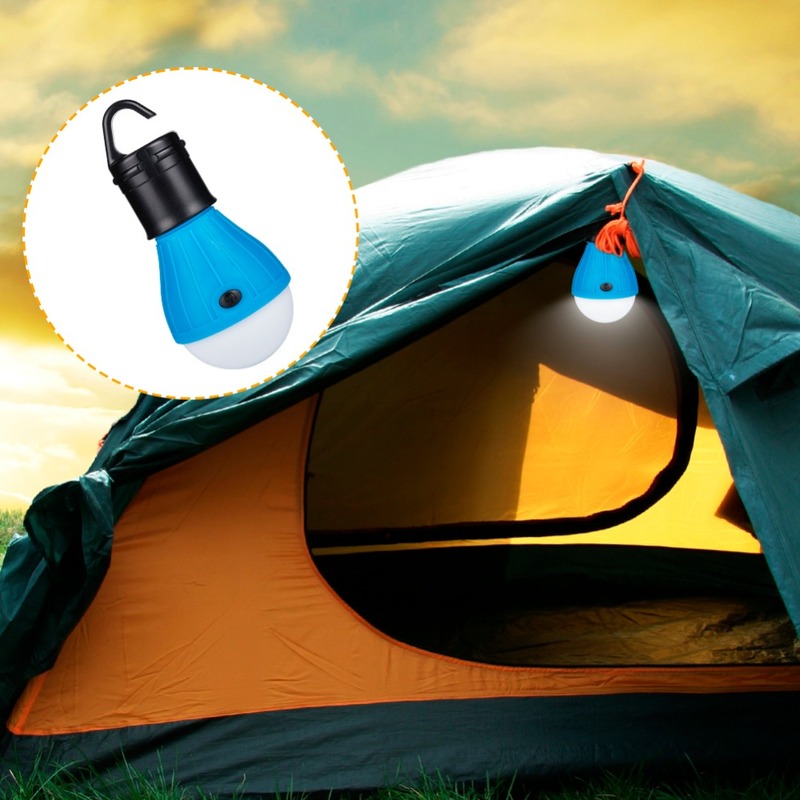 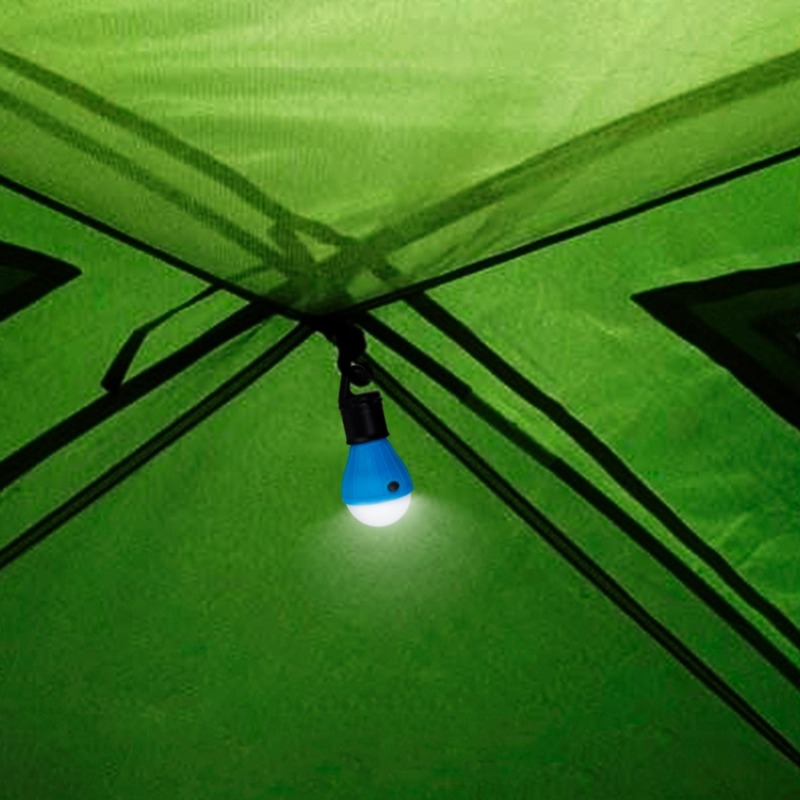 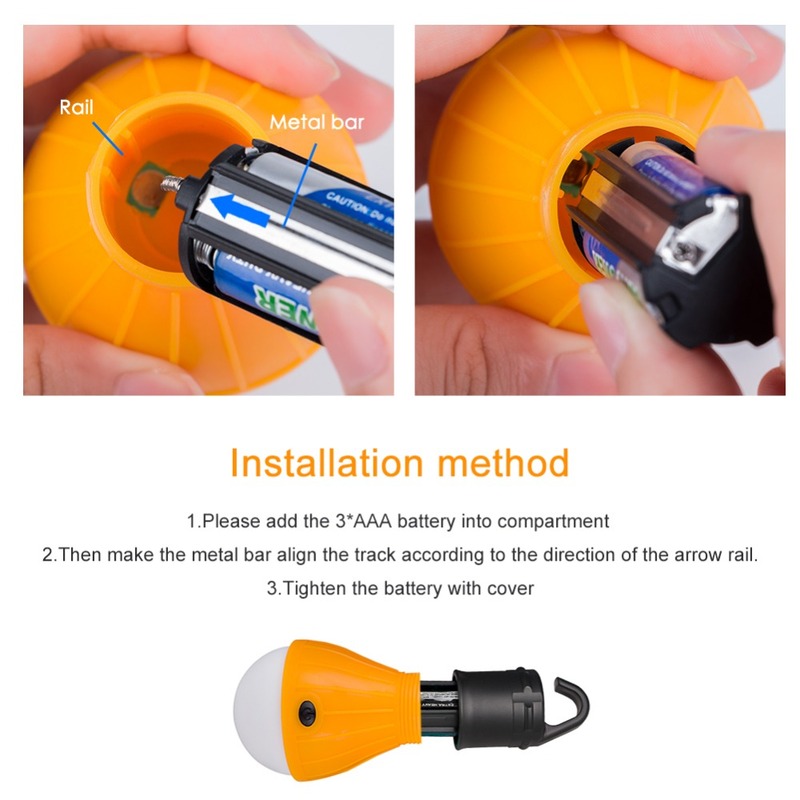 Product Application: Emergency Lighting, night outdoor play, camping, hiking, hunting, mountaineering, fishing, reading are appropriate.